However, the search function of the modern-world applications has many complexities. The search specifications are hybrid and the queries demand full-scale searching over massive data sets. A better solution is required to perform such advance level of searches and that is where Elasticsearch grabs attention from technology experts. Elasticsearch is a substantial REST HTTP service that enables scaling of operations even up to thousands of queries per second. Its features, such as Facets and Aggregation framework, assist in resolving many data analyses related issues as well. Hence, integration of Elasticsearch with any relational database can be proved a powerful value addition to the application. How can we Integrate Elasticsearch with MS SQL? The entire integration process of MS SQL and Elasticsearch along with Data-collection and log-parsing engine – Logstash, analytics and visualization platform – Kibana is described here in five simple steps. 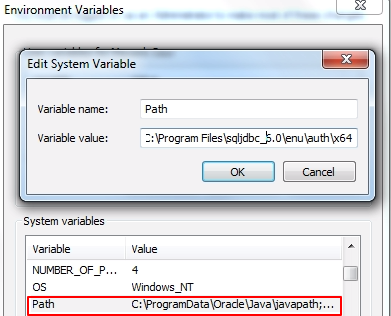 Download and install Java using the URL https://java.com/en/download - Set the Java path in Path Environment variable and set JAVA_HOME to "C:\Program Files\Java\jre1.8.0_151"
Purpose: Elasticsearch provides a Java API and it executes all operations in an asynchronous manner using the client object. The client object can cumulatively execute all operations in bulk. The Java API is used in order to execute all APIs in Elasticsearch. Extract the driver to "C:\Program Files". Copy sqljdbcauth.dll from "C:\Program Files\sqljdbc6.0\enu\auth\x64" and paste to the location "C:\Program Files\Java\jre1.8.0_151\bin". 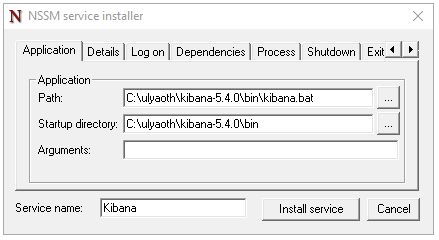 Add "C:\Program Files\sqljdbc_6.0\enu\auth\x64" to the Environment variable Path. Download and install Elasticsearch using the URL https://www.elastic.co/downloads/Elasticsearch. 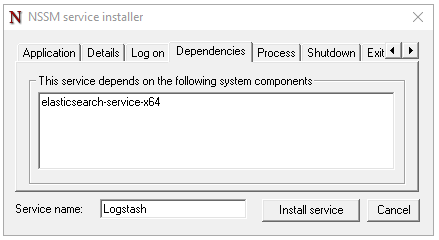 Make sure you select MSI format and set Environment Path to "C:\Program Files\Elasticsearch\Elasticsearch-5.6.4\bin"
Purpose: To install services, in our case we need Logstash to be installed as a service. 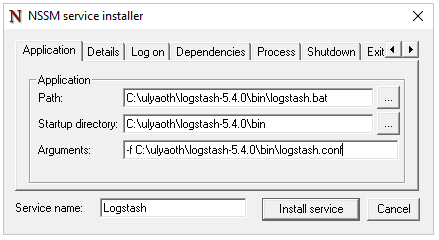 Create a file having the name logstash.conf, add this file under the "logstash/bin" folder. 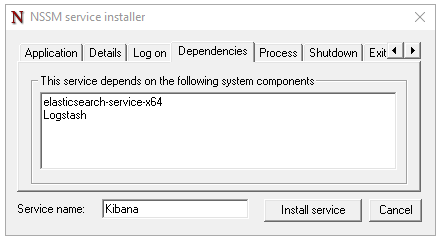 statement => "SELECT * from employee"
Download Kibana and Unzip to C: drive. Install the Nest plugin to utilize Elasticsearch in Visual Studio. To enable database operations through Elasticsearch it is also required to attach ElasticsearchCRUD plugin using the URL https://www.nuget.org/packages/ElasticsearchCRUD/. Download the DLL files and provide it a reference. 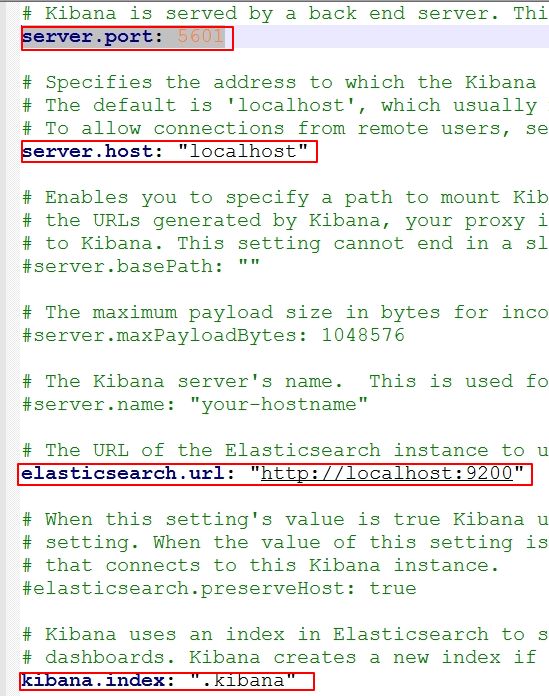 In this article, I have described the systematic process of integrating Elastic Stack (Elasticsearch, Logstash, and Kibana) with MS SQL database to make the best out of data sets. I have also tried to share the purpose of each action wherever it is applicable. These steps are not necessarily limited to MS SQL database, however. As long as you download the relevant drivers, you can integrate Elasticsearch with any other database by following the same procedure. Due to its excessive data management capabilities, Elasticsearch has potential to deal with the modern era of data eruption challenges, I believe. No wonder, the high-end clientele including Netflix, Uber, Dell, BBC, LinkedIn and eBay, is leveraging it. However, it is still in a young phase and much better is yet to come. Mayank Gaur is a Sr. Software Engineer at Azilen technologies and has about 5 years of experience along with distinctive expertise over .Net and SQL Server. Mayank holds adequate skills for converting ideas into reality along with solution oriented attitude.